Are you having difficulties attracting readers to your blog? Perhaps you need to come up with a catchy title? 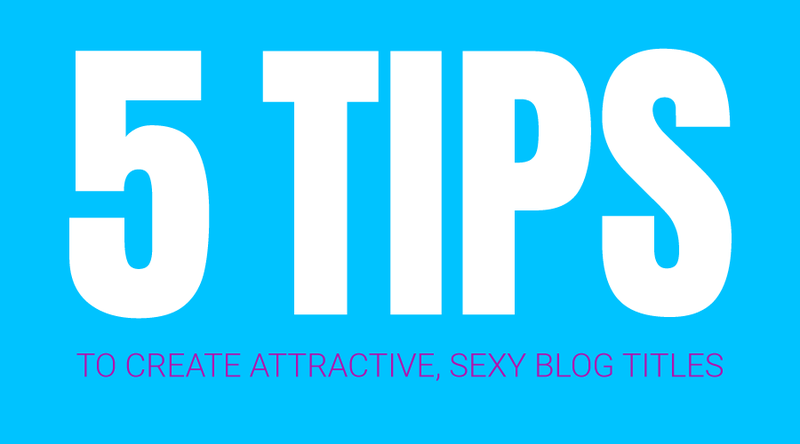 In this article, we have 5 highly recommended tips for creating that memorable title. According to Hubspot, you don’t have to waste time thinking of a perfect title. Start with a working title instead. The working title will guide you in creating the blog. How can I come up with a working title? It’s easy to come up with click bait titles but you will lose your readers doing that. This is the reason why you need to keep your titles accurate. This will also keep your readers’ expectation at a realistic level. How short should the title be? That’s a little bit tricky. 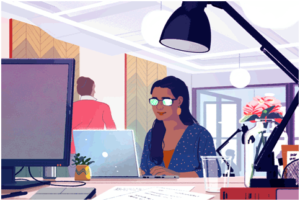 For SEO purposes, the title’s characters should not exceed 70. This is not an absolute rule. Search engines like Google, however, can only show so many characters in the result page. You don’t need a dozen words if only one will do. Besides, the excess words will only mess up your readers about your message. Check your title and trim out the fat. Buzzsumo released the top performing headline phrase in Facebook for 2017. 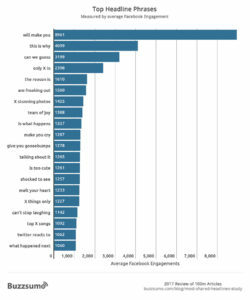 Based on this data, we can see the words or phrases that engage the readers that make the clicks. We can also assume that the phrase, “will make you” has an irresistible appeal to many Facebook users. This is not even a start or end of your headline but a link phrase. So why do Facebook users find this appealing? Buzzsumo believes that this phrase hits the readers at the emotional level. When creating titles, you can add some emotions to it. Adding keywords can make it easier for your target audience to look for your blog. But make sure that the keywords are also the same words that your readers are searching for. See if you can put the keyword as near as possible in the title beginning. At the same time, keep the title character under 70 if possible. The title up to the keyword is fewer than 70 characters. This example proves that it’s possible to catch both your readers and search engines attention. 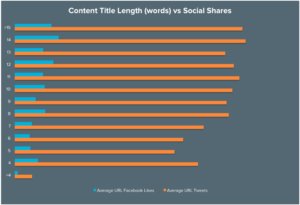 On the other hand, social media networks have their own preferred title length. For Twitter, social media scientist Dan Zarella discovered headlines between 120 and 130 characters get the most clicks. You’re now in the final phase and it’s time to choose the final title. The first 4 steps you took should have helped you decide on the proper headline. If not, consider asking a teammate or two to help finalize your blog’s headline. You see, working on the title as a group instead of doing it alone has its advantages. One or several members can propose the titles. Meanwhile, the others can offer suggestions that will make the headline SEO or reader-friendly. They could also present the title in several different angles.